The aim of this dynamic new fashion series is to encourage us to "buy less and value more". I have been siting on a post about the rut of fashion where you see everyone rocking the same thing as you. Keep an eye out as I will posting it next week and asking you if you want to join me on a fashion challenge. Vintage is an awesome way to avoid bumping into a zillion people wearing the same thing. I am forever hunting in charity shops, vintage stalls and online for bargains. As a plus size girl true vintage is limited but there is still some out there. 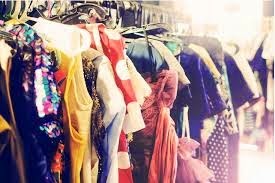 It is all about rummaging until you find the perfect item. Most of all though the great advice Dawn gives in which she must have been channelling my inner self if you see something you even like or maybe even dislike enough to stop then TRY IT ON! Back to the show. It is a little bit like 'How To Look Good Naked' meets 'Project Catwalk' Instead of grabbing girls 'bangers' the lovely Dawn grabs amazing dresses, crop tops and crazy prints. Tempting girls who have never looked vintage into trying it out. I love the Kimono style maxi dress she found in one of the shops. I guess the evil thing about watching vintage shows is you just can't run out and buy things that you see. Although we can be inspired by it and recreate the looks for ourselves. The thing that makes me burst with joy about the show is all the customising and DIY tips. Again see my upcoming post *hint*. 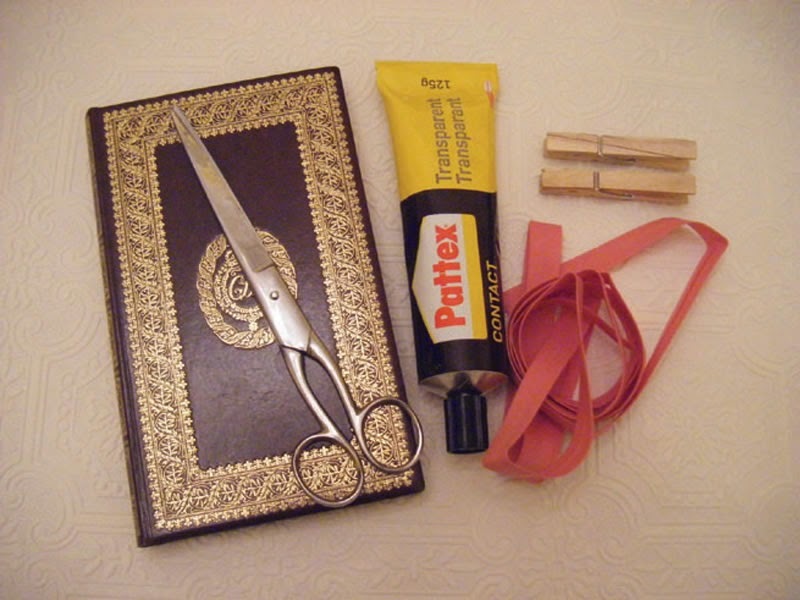 I am not amazing at DIY and sewing but love crafting and practise makes perfect. There are tips from top designers on how you can give your item a new lease for life and there is even a scarp book with ideas on the website. I will be practically living on this. In one episode I learnt how to dip dye a dress, turn another dress into a jacket and how to make a frumpy jacket fabulous. I may just try cutting up a tshirt first though eh? Especially since the downside to vintage these days is as it becomes more popular the items get more and more expensive and who wants to cut up a £60 dress? Dawn gives us top tips how to wear vintage as everyday wear. The show is on channel 4 Wednesdays at 8pm. Something for us to drool over on hump day and get our creative brains working in the way that fashion really should. Did you catch the show? What did you think? Or even better drop me a message about an awesome vintage find you were lucky enough to discover. I didn't watch this but wish I had now. I love the look of vintage clothing, I just don't believe it suits me. I can't believe I missed this, argh! I'm going to 4OD it and then remember to put it on record for next week. I love a bit of vintage shopping but find it difficult to find something that looks 'just right' - sounds like this show will be perfect for me. 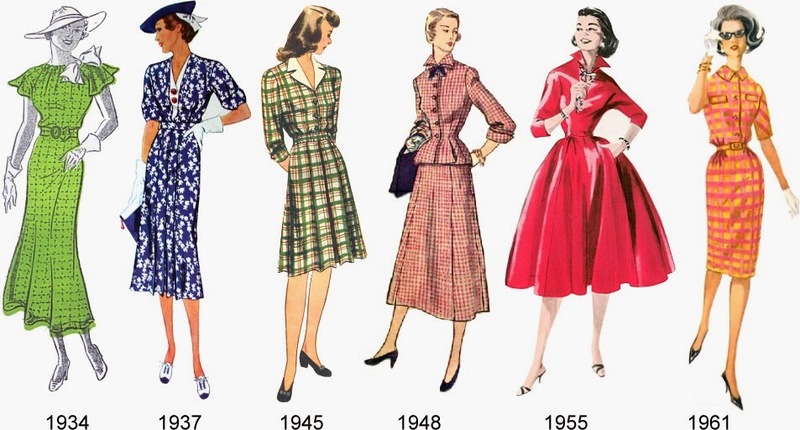 I love this post...I wish I was brave enough to wear vintage! Holy smokes I need to find a way to watch this show! Looks AMAZE!